Nothing could be worse than suddenly finding out there are major defects with the home you have just purchased. 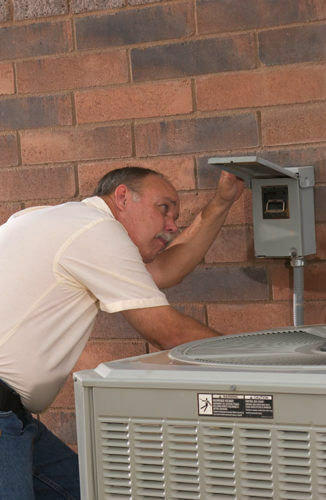 We take measures to make sure that you are very familiar with the home and the condition of its major systems. Once armed with this knowledge, we can help you feel more secure about your decision to purchase your new home. We know the home buying process can be very stressful. We will provide you with a thorough and professional home inspection to make sure that you are well informed about the home you are purchasing. You can rest easy knowing that we have examined your home and reported the findings to you in our easy-to-read report. Performing a home inspection before you list your home will help decrease hassles that can sometimes slow down or stop a sale. An inspection helps ensure that there are fewer surprises in a real estate transaction, because everyone involved becomes more familiar with the property’s current condition. Armed with the knowledge in your home inspection report you can plan ahead for repairs or make alterations to the selling price with confidence. 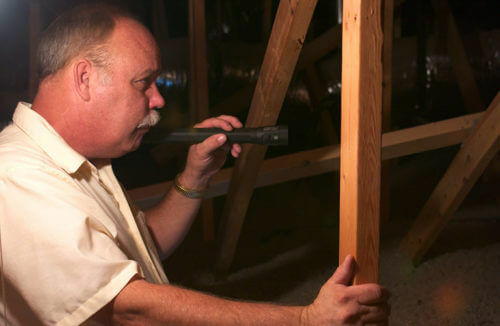 A professional home inspection provided by the seller can create an atmosphere of good faith. By making repairs and disclosing to the prospective buyer the property’s condition up front, before negotiations begin, you can create a more relaxed atmosphere by instilling confidence regarding the home’s condition. This, in turn, may help your listing sell faster and closer to listing price. More and more real estate professionals are encouraging, even requiring, home buyers to invest in a home inspection before they purchase a property. A growing number of real estate agents are even suggesting prelisting inspections to sellers. The reason for these trends is simple: Home inspections are a win, win, win for everyone involved in the transaction. Buyers learn about the property up front, so they can proceed with greater confidence and peace of mind. Sellers, especially those who’ve had a prelisting inspection, benefit from a faster sale with fewer surprises as closing nears. Finally, the real estate agent, closing attorney, and finance and insurance professionals benefit from more efficient transactions with less chance for unpleasant, and sometimes costly, post-closing problems. 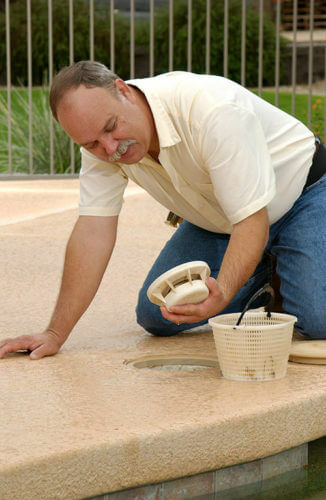 White Glove offers the best, most professional home inspections in the Phoenix metro area. It’s common practice to have a used car inspected by a qualified mechanic before purchase, and with the costs involved in buying a home, it makes sense to give a home inspection even more consideration. You probably wouldn’t take that vehicle to a chef or banker for an inspection but if you’re not careful, that may be who arrives to inspect your home purchase! In Arizona, anyone that takes an 80 hour course and passes an exam can become a certified home inspector after completing 30 inspections. White Glove Home Inspections is a multi-inspector firm with a much higher standard. Every White Glove Inspector started their career in the construction industry before making the natural progression into home inspections. A White Glove home inspection will considerably reduce your risk and help make the entire home buying procedure much easier and less stressful. “There’s a Helping Hand in the White Glove!” it’s more than just a tag line, at White Glove home Inspections, it’s a way of doing business. White Glove Home Inspections has developed the most comprehensive and detailed inspection procures in the industry. We prefer to eliminate distractions (from these procedures) by asking that our clients attend the inspectors review at the conclusion of the inspection. During this time, you will have the inspector’s undivided attention to answer all of your questions and review the entire report. 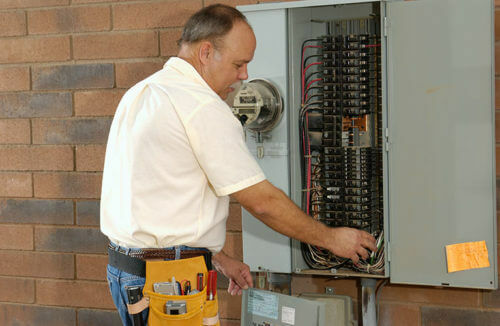 The inspector will indicate which issues need immediate service for non-performance, structural or safety reasons as well as providing maintenance recommendations and suggesting upgrades. This White Glove exclusive procedure promotes accuracy and will help you to get the most benefit from the inspection and gain the most understanding of the components and systems that make up your home, and how to maintain it. 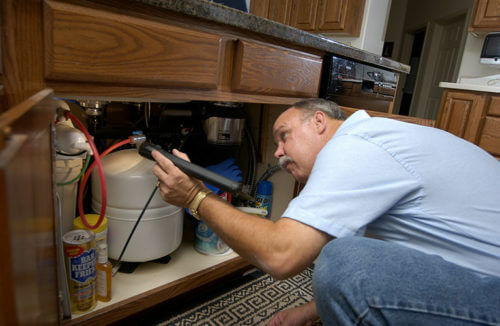 No waiting for results, when we finish the inspection you’ll receive the best home inspection in Phoenix, Arizona: a comprehensive, color coded report complete with color photos that is self-explanatory. A White Glove home inspection covers absolutely everything on the Property! Not just an overview of the “Major Components” like the other guy’s service. Every Component, Every System, Every Little Detail about the property has a separate section in the report devoted to it. A White Glove Report is your “Owner’s Manual” Tailored to your property with How To information, Component Age, Type & Location, and Maintenance Recommendations at your fingertips. Prepared with the detailed information our home inspection report will provide, you’ll be making your purchase decision with confidence. We’re growing and our service area is expanding!